The world of fur is very rich and diverse. Just like there is a king in the animal world, there is also a leader in the world of fur and it is sable fur. Russian tsars favored sable fur and it served as an indicator of their nobility and wealth. The geography of the distribution of sables is quite wide – the whole of Eurasia, Mongolia, part of China, Korea and Japan. The sable is medium in size – the length of the body reaches 60-65 cm, the tail is 14-17 cm. 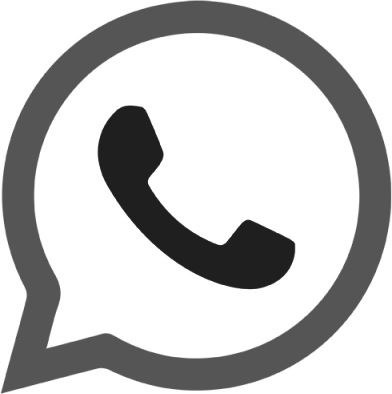 It has short legs and an elongated body, triangular ears on the muzzle. Previously, sables were found on almost the entire globe, but due to a sharp jump in demand for the fur of this animal, livestock decreased. Sable lodges mainly in cedar forests, preferring not to go out into open spaces. Sable, like the arctic fox, changes its fur coat: in winter, the sable wears thick black or brown fur, and in summer it becomes more refined, the fur becomes shorter, but the animal does not become less elegant. 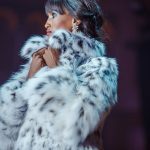 Sable fur is one of the most durable in the world and is called “soft gold”, because it is expensive and is a sign of wealth and sophistication. 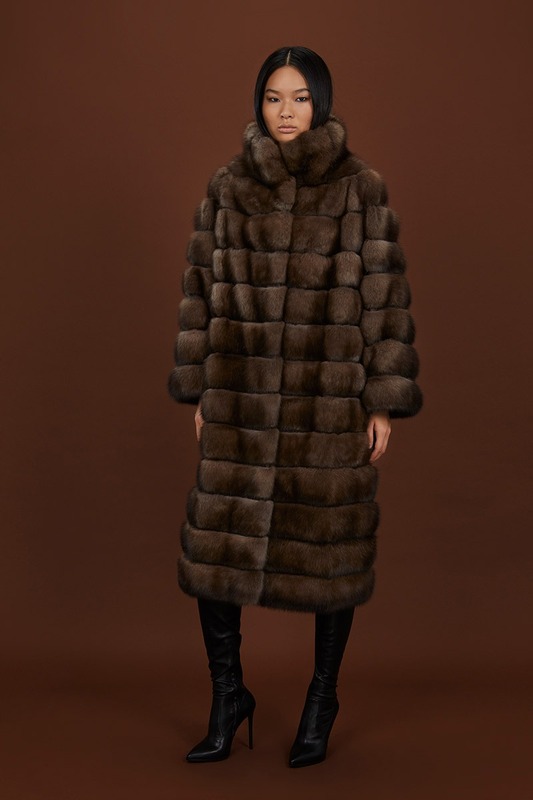 Historically, sable fur was the equivalent of money. There are several species of sable: Yenisei, North American and Barguzinsky. Sable skin color varies from light brown to dark brown. As in any other fur, there is a hierarchy among sables. The most expensive type of sable is Barguzinsky dark color with gray hairs. Yenisei species of sable – firmly stands on the second place in cost. The skin of this sable is skin-colored. The Canadian or North American species of sable ranks third. 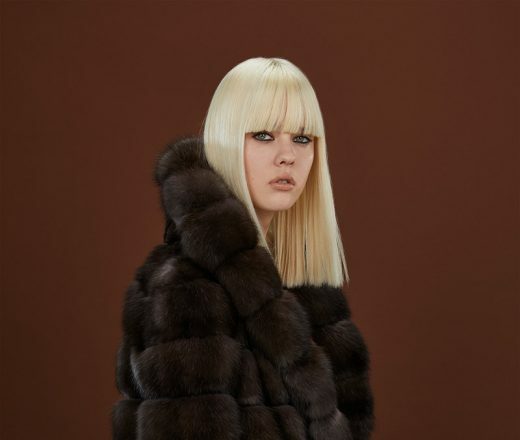 The demand for sable fur has always been at its best: all fur exhibitions and forums, one way or another, have demonstrated sable beauty, chic and luxury. The ability of sable to combine with other textures is actively used by many fashion houses. The nature of the sable is so natural and beautiful that it is often used in its original form, resorting only to a little processing and dressing of fur. 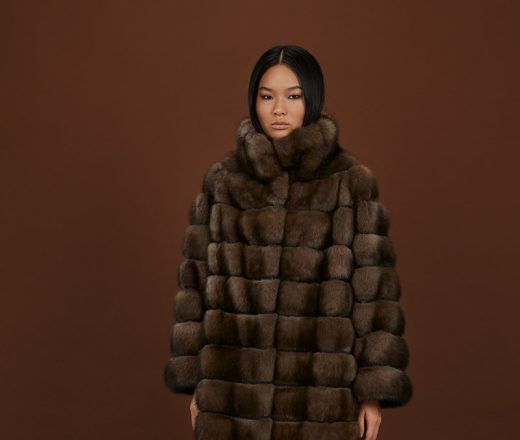 Immaculate and royal sable fur has long been the subject of dreams of fashionistas all over the world. 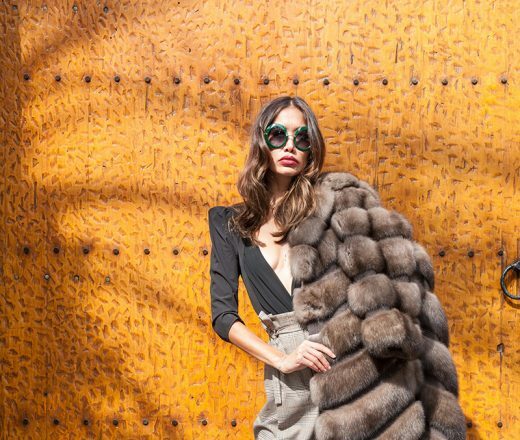 Sable fur coat is what every woman dreams of.